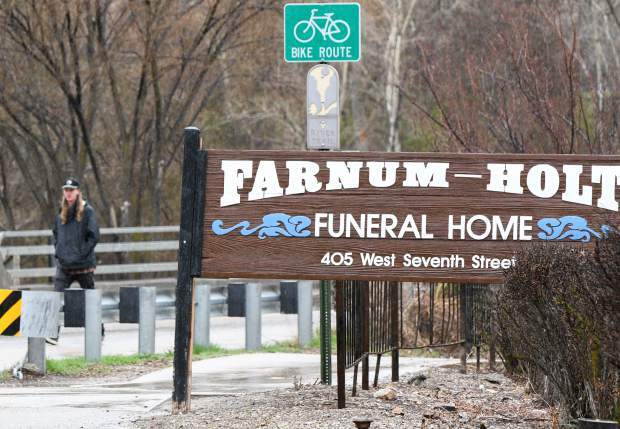 Farnum Holt Funeral Home is located at 405 West Seventh Street near the confluence of the Roaring Fork and Colorado Rivers. As the city of Glenwood Springs continues its confluence development conversations, Farnum Holt Funeral Home, which sits along the Roaring Fork River, has no intentions of selling or relocating, owner Trey Holt said. Holt has lived in Glenwood Springs since 1986 and has owned the family business, Farnum Holt Funeral Home at 405 W. Seventh St., since 1990. He said the latest confluence development talk was nothing new. “It’s always been, ‘Well, what are you going to do?’” Holt said of the question he has been asked over the past 30 years concerning the prospect of redeveloping the confluence area. 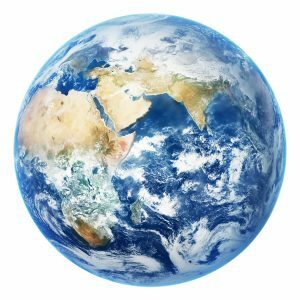 “I have seen so many drawings,” Holt said regarding potential plans he had been shown over the past three decades. Holt said after all the years, he never had an opinion as to what should go into the adjacent confluence area, but just hoped that it was in the best interests of Glenwood Springs.